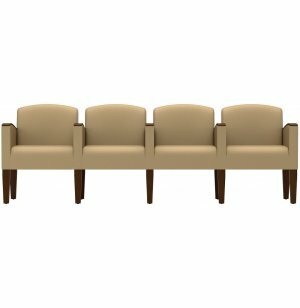 Looking for a more classy alternative to those long rows of attached waiting room chairs? The Belmont Sofa features a row of individual seats with an appealing chic style that anyone can enjoy. 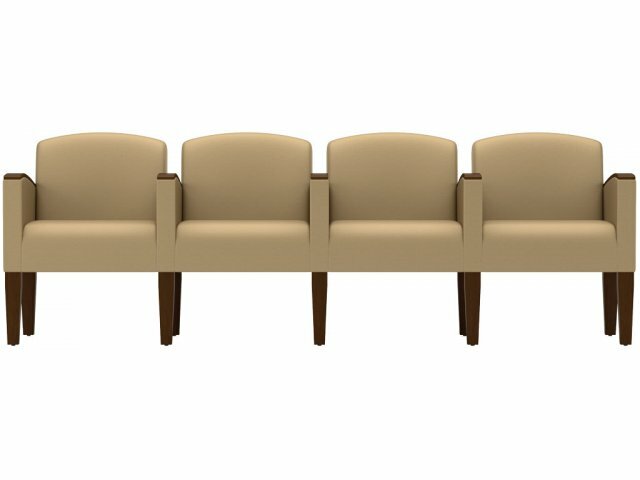 Strong Seats: With a weight capacity of 400 pounds per seat, almost anyone can sit on this sofa.